Saienni Stairs is dedicated to manufacturing quality custom stairs and rails, integrating state-of-the-art technology with old world craftsmanship and committed to providing superior customer service. 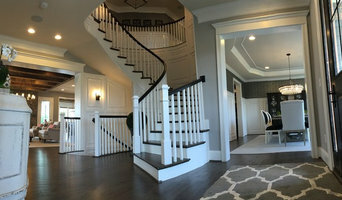 The Stair Guys, LLC is a full-service stair company specializing in interior wood stairs and rail systems including: New Construction; Renovation / Replacement; and Historical Renovation. 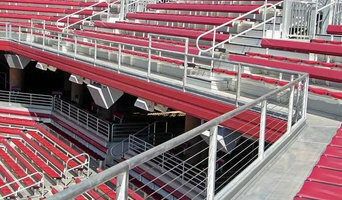 Highly experienced and knowledgeable in all stair designs and configurations. We offer a high quality product, personalized customer service and top-notch installation services. 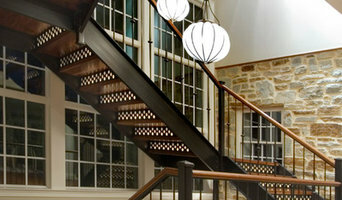 We work with builders, contractors and homeowners in the Baltimore / Washigton Metro Area. 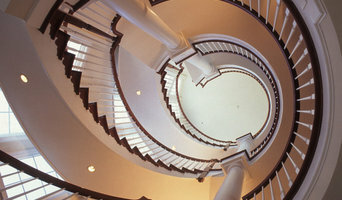 Top quality installation and construction of interior and exterior stairs and railings. Custom framing and general remodeling.